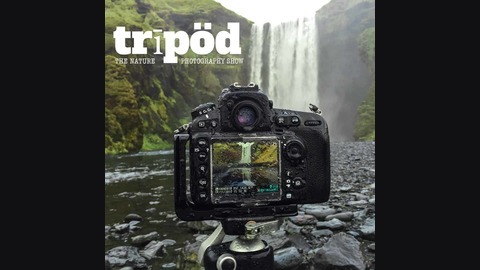 Tripod is the first podcast dedicated to nature photography, and that means landscape, wildlife, night, and travel photography. The show is hosted by Jim Harmer, Nick Page, and Majeed Badizadigan, three well-known and highly respected landscape photographers, who also dabble in wildlife and other genres of nature photography. 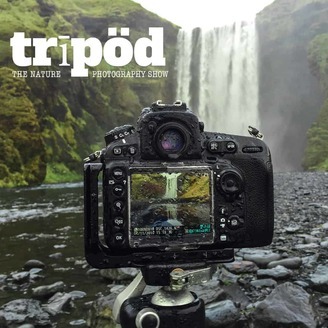 Tripod is the 5th show in the Improve Photography Network of podcasts. Be sure to check out our other shows: Improve Photography, Portrait Session, Thoughts on Photography, and Photo Taco.